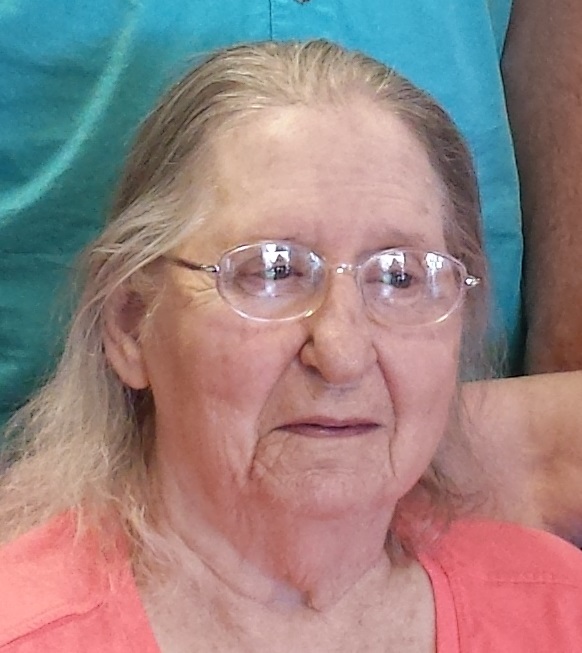 Sarah E. Hall, 91, of Lexington, Indiana, passed away at 7:29 PM on Thursday, August 2, 2018 at Scott Memorial Hospital in Scottsburg, Indiana. Born April 12, 1927 in Clarksville, Indiana, Sarah is the daughter of John and Ruby (Lawlor) Stites. She married Clifford G. Hall on February 2, 1947 in Marysville, Indiana. He preceded her in death on February 26, 1993. Sarah was a homemaker for most of her life. From 1966 to 1970 she worked at the Olin Mathieson Ammunition Plant in Charleston, IN. After that she worked as a housekeeper at the Englishton Park retirement home in Lexington, IN from 1977 to 1992, after which she retired. As part of her life, Sarah enjoyed singing, writing poetry, and simply spending time with family and friends. Survivors include Vicki (George) Haysler of North Vernon, IN, Michael (Penny) Hall of Scottsburg, IN, Gary Hall of Fort Wayne, IN, and Melissa (Dave) Creech of Scottsburg, IN; 1 brother – Robert Stites of Norfolk, VA; 8 grandchildren, 18 greatgrandchildren, and 4 great-great-grandchildren. She was preceded in death by her parents; her husband; 3 sisters – Mary, Cora Mae, and Pansie; 3 brothers – Charles, Joseph, and Jerry; 1 grandson – Aaron Deaton, and 1 daughter-in-law – Alice Hall. The funeral will be held at 1:00 PM on Sunday, August 5, 2018 at the Stewart & Hoagland Funeral Home in Scottsburg, Indiana. Visitation will be on Saturday, August 4, 2018 from 4-8 PM at the funeral home and one hour prior to the funeral on Sunday. Burial will be at the Lexington Cemetery in Lexington, IN.